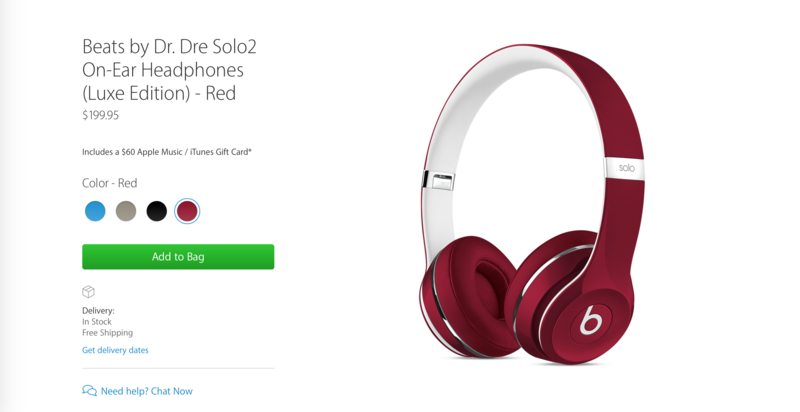 Customers looking to pick up a pair of Beats headphones in time for Christmas will receive a nice gift alongside their purchase, for a limited time only: a $60 iTunes gift card. The promotion kicked off today, Dec. 4, and it’s scheduled to run through until Dec. 28, allowing for pre- and post-Christmas purchases to be made by shoppers. The terms of the deal are simple enough: provided users purchase a pair of Beats headphones, either from Apple’s online store or from a retail store, a $60 iTunes gift card will be included with the order. In fact, a small piece of text now accompanies Beats headphones product pages noting that a $60 gift card will be included with the purchase. This piece of text is fairly telling. Because in it, Apple refers to the voucher as an “Apple Music/iTunes Gift Card,” and in doing so seems hopeful that customers will use the cash to try out Apple Music for a six-month period. Of course, $60 would buy customers a six-month subscription to the music streaming service, and if they like what Cupertino has to offer, it could be they remain on-board as paying subscribers. 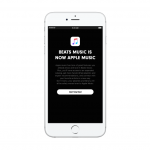 You could, however, use the voucher to purchase content from the iTunes Store, including music or video, rather than signing-up for an Apple Music subscription. After all, these shipped with a three-month free trial, allowing customers more than enough time to decide if the service was for them or not. 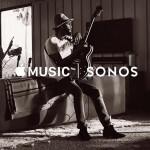 The choice, of course, is yours, although so far the critical reception towards Apple Music has leaned towards the negative end of the spectrum. Either way, this deal is a great one. Click this link to browse Apple’s selection of Beats products and bag your $60 gift card.